Russian state corporation Roscosmos believes that its failed exports are due to the sanctions and Elon Musk’s SpaceX dumping prices, according to the company’s annual report. Russia’s space exports last year was almost three times lower than the planned amount. The share of the Russian rocket and space equipment in the market last year was supposed to reach 24.5% but only amounted to 8.5%. Sanctions seem to be the main reason for the failure. Western countries are preventing Russian equipment from being fitted out with foreign components hence hindering its competitiveness. Moreover, the ruble collapsed against all the main world currencies, according to the report. Finally, another important factor is competition from American companies, especially Elon Musk’s SpaceX. 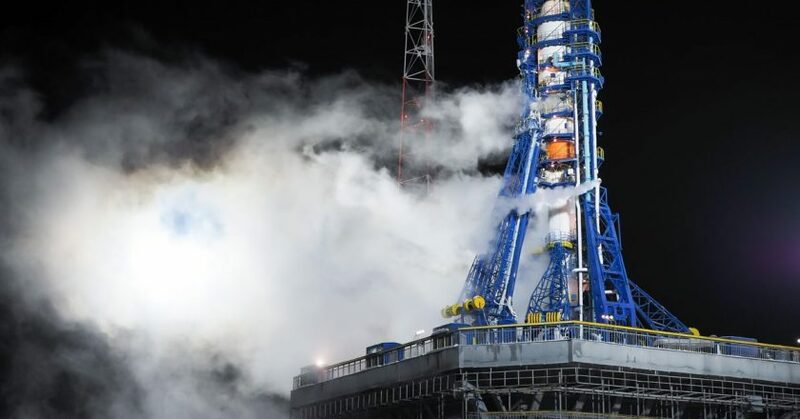 “The launch vehicle segment of the industry has recently seen more private US companies supported by the government enter the launch market with dumping prices on space launches (specifically, SpaceX with its PH Falcon),” a spokesperson for Dmitry Rogozin’s agency noted. Currently, Roscosmos is taking import substitution measures and action to reduce operation costs, which should help improve the weak export, representatives of the Russian space industry hope.